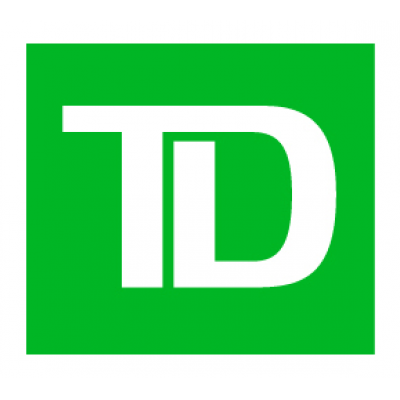 TDAM Creative Solutions team is a group within TD Asset Management, specifically within TDAM Content Marketing & Communications team. The mandate of the team is to support a dynamic, multifaceted, multi-channel group working on numerous priorities and initiatives in a fast-paced environment. The successful candidate will join the in-house Creative Solutions team and be primarily responsible for supporting ongoing initiatives that will be delivered to both internal and external audiences. The Graphic Designer will be required to create new concepts as well as work within existing templates with a high degree of accuracy to produce a wide variety of materials that reflect brand guidelines. Examples include sales sheets, event collateral (website, videos, invitations, brochures, signage etc.) and PowerPoint presentations. Minimum of 5 years working experience within an agency or in-house environment, supporting corporate clients. Exceptional knowledge of digital media and video production.